The Panasonic Lite-Ray has reached end of life. It has been replaced by the Panasonic Stingray. 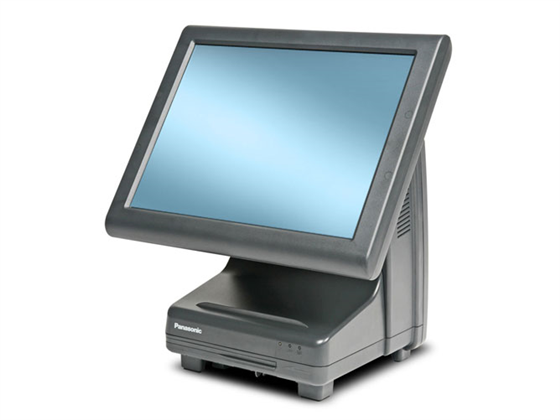 The Panasonic Lite-ray fanless all in one was designed similarly to the Stingray, Panasonic’s industry-leading POS terminal. 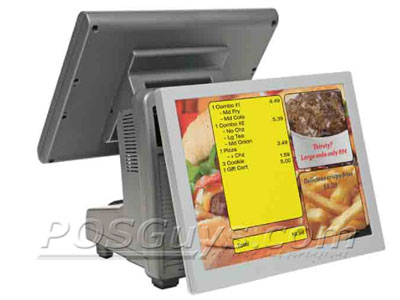 It features fewer moving parts, an open platform so that Lite-ray can run virtually any software from any industry, and a durable sealed casing. 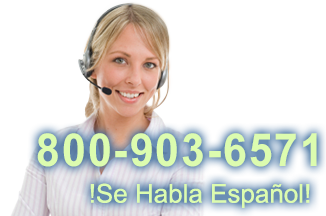 It can resist spills, static, dust, dirt, shock, grease and extreme temperatures and humidity. 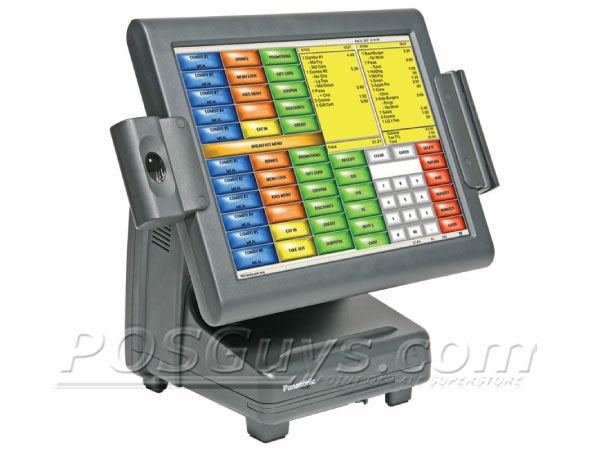 The POS computer operates on an Intel® Atom™ Processor and supports multiple 2.5 inch hard drive configurations. The Lite-ray’s resistive touchscreen is coated with an antiglare surface treatment to make long term operation easier and the Lite-ray also earned the U.S. Environmental Protection Agency’s eco friendly Energy Star qualification, making this a product that will save money and protect the environment by reducing energy consumption. 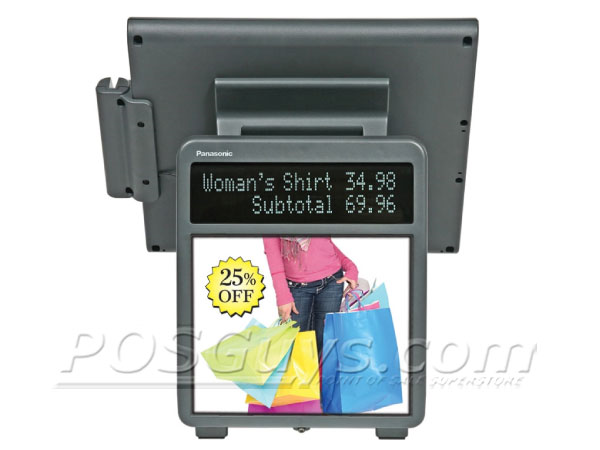 Optional accessories include integrated magnetic stripe reader (MSR), optional biometric or fingerprint reader, rear two line customer display, and rear 15 inch LCD customer display. Find it faster! Click here to compare Lite-Ray models by feature.